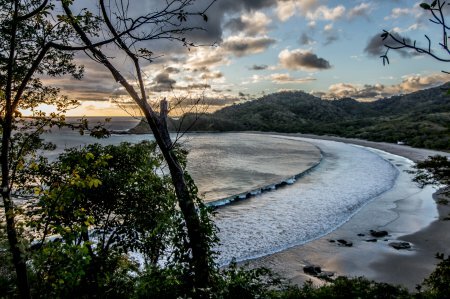 Welcome to Nicaragua, land of the 3 seas! Upon arrival you are received by our team at the airport, and transferred to your hotel in the capital city. 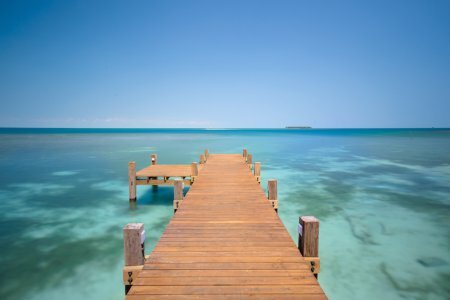 After breakfast the first leg of your private tour takes you to the Caribbean Sea. 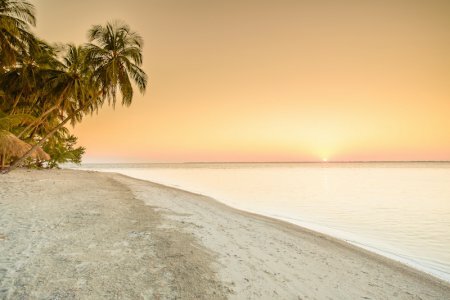 You take the domestic flight to Bluefields, followed by a private boat transfer to the Pearl Cays, a group of 18 cays located about 15 kilometers off the Caribbean coast of Nicaragua. One of the private cays boasts a high-end resort called Calala Island, lying directly along the beach. Fill your day with activities that will connect you with the surroundings of the Pearl Cays in the Caribbean Sea. 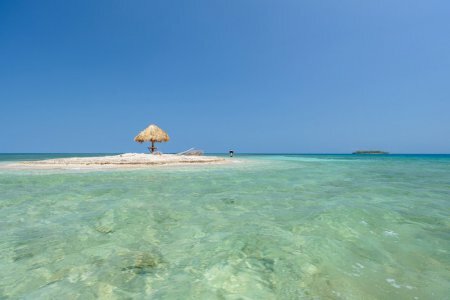 Kayak across to an uninhabited island, explore the shipwreck on the shores of Little Calala Island, and snorkel around the reefs, or enjoy a private picnic to wither away the afternoon. Enjoy the cristal clear Caribbean waters and white sand beaches of the Pearl Cays, at leisure. 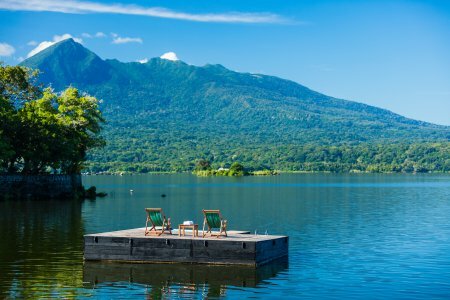 After breakfast you head to Lake Nicaragua, locally known as The Fresh Water Sea, the biggest water body in Central America, and in Latin America only second to Lake Titicaca. 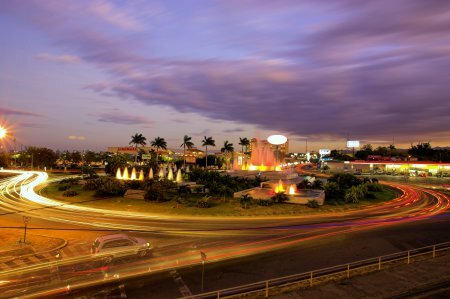 Upon arrival to Managua Airport you are transferred to Granada, a colonial town located on the shores of the Fresh Water Sea. Here you take a private boat to the Las Isletas Archipelago. Cultural experience and lake of lava! Today you gather the ingredients for your cooking class, in a colonial kitchen, where you learn to prepare your own Nicaraguan lunch. Continue visiting a local cigar factory. 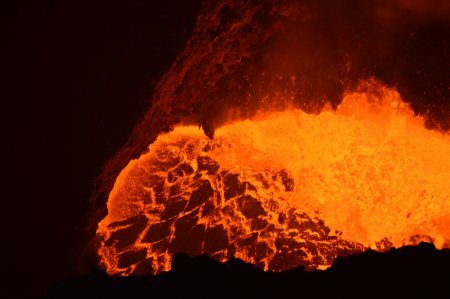 To top of the day you visit to the Masaya Volcano National Park (momentarily active) for a twilight tour to experience the heath, smells and views of the lava lake. After breakfast your captain takes you back to mainland Nicaragua, followed by a private transfer to Morgans Rock, a secluded ecolodge located north of San Juan del Sur. En route you visit Mombacho Volcano for a hike around the crater, through the cloud forest, and for an exclusive coffee estate tour. 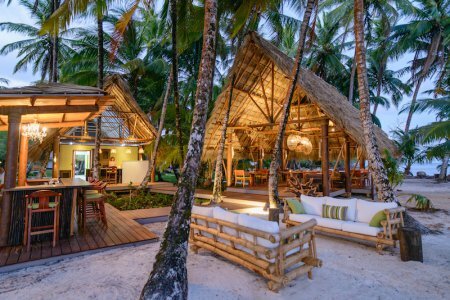 Dinner and overnight with a oceanfront view at Morgan´s Rock. 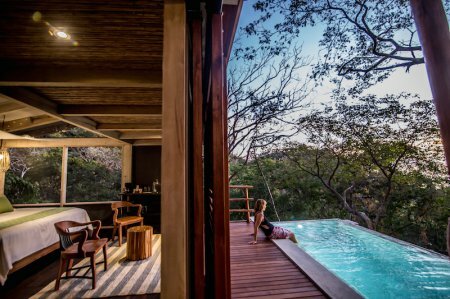 Enjoy you time at leisure at the ecolodge or join some of the included on-site activities. Enjoy the Morgan´s Rock´s Pacific beach, followed by a private sunset boat tour, with incredible views and sunset. 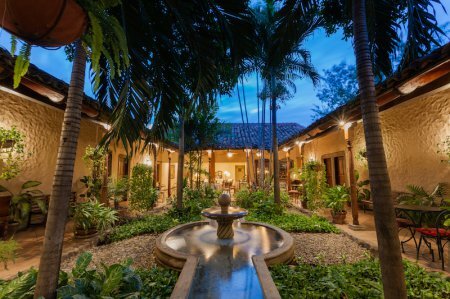 After a farm-to-table breakfast your private transfer takes you to Managua International Airport. Thank you for traveling the 3 seas with us!